So Fashionably Frugal: Happy Birthday So Fashionably Frugal! Happy Birthday So Fashionably Frugal! 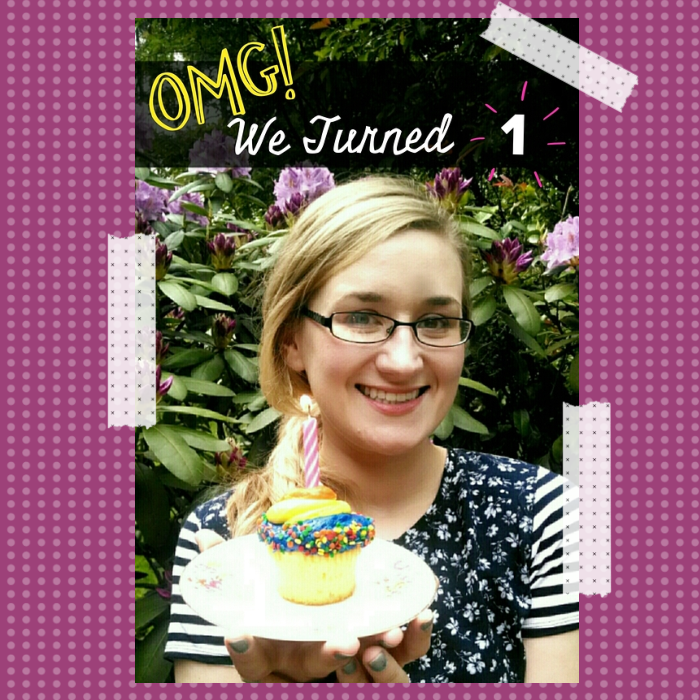 I can't believe it, but I started this blog exactly a year ago! Time goes really fast sometimes, doesn't it? This blog has helped me in more ways than I can even tell you guys. The best part is it's because of you!! When I started it I was super shy and wouldn't even put my face anywhere on the webpage...let alone talk about myself. But thanks to all of my followers and their awesome comments, I've gotten a lot less shy with posting. I mean, I'm finally able to post outfit posts! That took a lot to do, trust me! I want to give a big thank you to all of my followers as always! You guys make my day! I love putting my time into this blog for all of you, and I really hope I've helped you realize that being in fashion doesn't require high price tags. If any of you are interested, please fill out the super quick two question survey below. Your responses will only make this blog more tailored to your likes and needs! Thanks in advance! Have a great day everyone! Hopefully it isn't raining where you are. It's pretty gross where I am today. Show a little more, spend a LOT less.